Email communication plays a key role in your success on Apostolic Singles Network. You’ll need to whitelist our email address to ensure you receive notifications regarding emails from other members, weekly blog posts, promoted singles events, and other cool stuff. 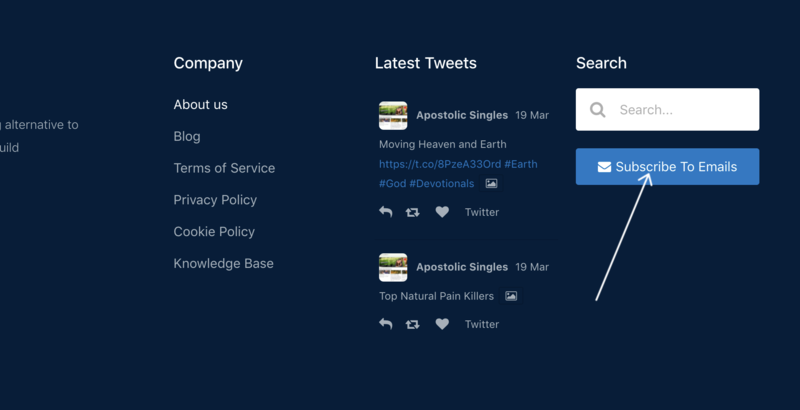 In your inbox, locate an email from support@apostolicsinglesnetwork.com (ex. your welcome mail for subscribing to Apostolic Singles Network). 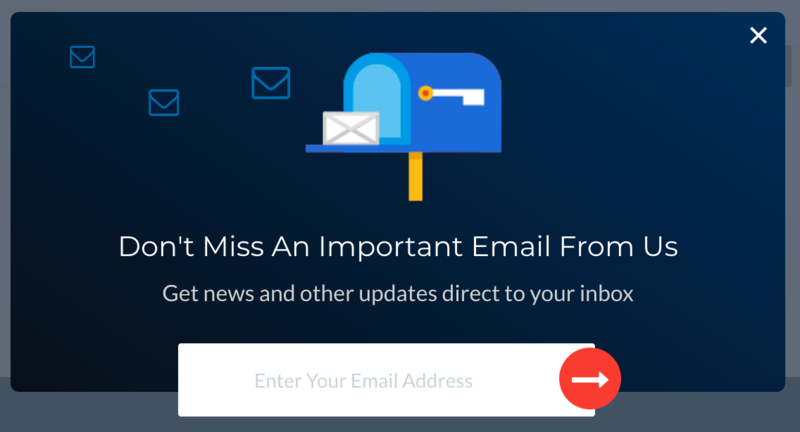 Drag this email to the “ primary” tab of your inbox. If you wish to stop receiving emails from us, you can unsubscribe. Unsubscribing is really easy. All you need to do is click the "unsubscribe" link at the bottom of any off promotional emails and we will take care for the rest. Please be cautious when unsubscribing. You could be locked out of your account if you forget your password. We won't be able to send you a new password. Login to your account and navigate to the footer of the website. Then click on the "Subscribe To Emails" button. Enter the email address associated with your account and we will send you a confirmation email. Lastly, check your email inbox for a confirmation email. Click the button in the email that requests you to "subscribe to this list" and that's it. You should start getting our emails again.